Black spots on the face are hard, no human on earth would want to deal with this embarrassing affection that can lead to low self-esteem. However most of us, do have to deal with black spots at some point in our lives. You should know black spots or dark patches can be easily lightened or eliminated to restore a glowing facial complexion. Dark spots, patches and other marks on the face may be due to excess secretion of melanin on the skin. Some factors that can lead to this condition include over exposure to the sun, hormone imbalance, pregnancy, certain medications, vitamin deficiencies, etc. Just before you go spending thousands of dollars on peelings and laser surgeries, give these fantastic natural remedies a go! 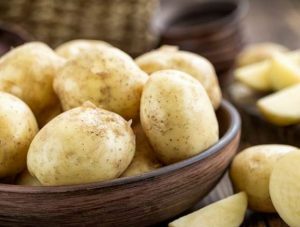 Potatoes have natural bleaching properties that help fade spots, scars as well as blemishes. The starch in potato helps reduce pigmentation, while the enzymes in it promote healthy skin. -Place one slice directly on the black spots. -Leave it on for a few minutes and then wash your face with lukewarm water. 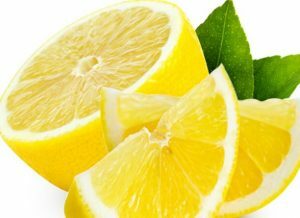 Lemons have vitamin C that can lighten dark spots on your face. It’s easy to apply. -Put some fresh lemon juice on a cotton ball and rub it directly on the affected skin area. -Allow it to dry and then wash it off with plain water. -Continue applying this dark spot removal home remedy for at least two weeks to get the desired result. 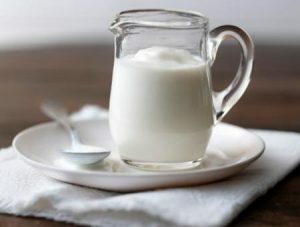 The lactic acid in buttermilk, will gradually reduce skin pigmentation and brighten your overall skin complexion. -Take 4 teaspoons of buttermilk. -Add 2 teaspoons of fresh tomato juice. -Mix the two ingredients (both have excellent bleaching properties) and then apply. -Wash it off after 15 minutes. 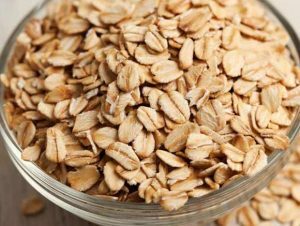 Many skin care routines include oatmeal due to its anti-inflammatory nature helps in soothing irritation and treating acne, acne scars, and dark spots. Here is an infallible recipe that you must try. -In a bowl, mix the ground up oatmeal, honey, and milk until it becomes a paste. -Apply this face pack all over your face. -Leave it on until it has dried completely. -Wash off with clean water. You can repeat this remedy three times a week. This natural remedy works because Chickpeas contain manganese that rejuvenates skin cells and attacks free radicals that cause wrinkles. 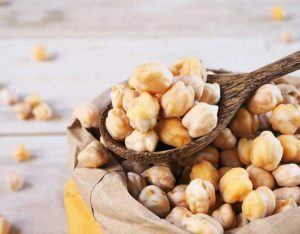 -Boil ½ cup of chickpeas in ½ cup of water until they are completely soft. -Once it has cooled down, blend the chickpeas and water until they form a thick paste. -Apply the paste all over your face and leave it on for 30 minutes. Believe it or not, your grandma was right. This green leafy vegetable is loaded with vitamins A and C – which renew the collagen production in your skin and fight free radicals to give you fresh even-toned skin, free of all acne and dark spots. 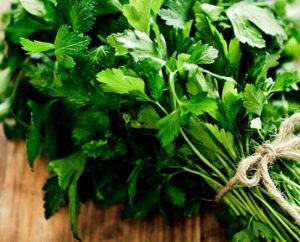 -Chop up 1 head of parsley, add a little water to it, and blend it up to make a paste. -Add 2 teaspoons of honey and one of lemon juice to the parsley paste and mix thoroughly. -Apply the mixture all over your face, giving special attention to your dark spots. -Wash off with clean water after 20 minutes. 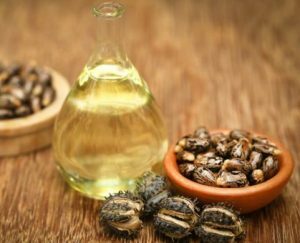 Due to its omega-3 fatty acid and vitamin E content, castor oil will cleans all the dirt, oil, and dead skin cells that have made their home there. It will also blood circulation and boosts the growth of new skin cells. As if that wasn’t enough, castor oil will effectively prevent black spots from coming back. -Pour 4-5 drops of castor oil on a cotton ball and apply directly to the dark spots. -Leave it on for an hour and then wash off with clean water. Be sure to let us know which of these remedies, is your favorite!